Paul Zenon, ‘The Sultan of Swindle’! 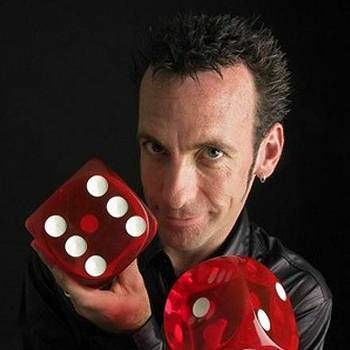 is the UK’s leading comedy magician, with dozens of TV credits to his name including his very own hour-long one-man ‘street magic’ specials screened by Channel 4. Paul Zenon has appeared in around thirty countries and in every conceivable location; from The Tropicana Hotel in Las Vegas, to the back of a truck in a Bosnian war zone! Paul has always had a devious streak. As a teenager, he travelled around the Mediterranean earning his living through suspect practices, the more respectable of which included performing as a street magician and fire-eater and telling the fortunes of tourists (“I can see that you will be travelling in the near future…” etc.). On his return, Paul spent a short spell as a casino croupier before returning to his vocation of trickster and comedian, serving his apprenticeship in summer seasons. Paul presented four series for the BBC (Tricky Business and Tricks ‘n’ Tracks),in the 1990’s, and produced and presented Magic You Can Do, a teach-yourself retail release video tape, and was the creator and Associate Producer of Crazy Cottage, a children’s television game-show which reached number one in the ratings in each of its three series on the ITV network. A wonderful cocktail of song, glitz, chat and humour. 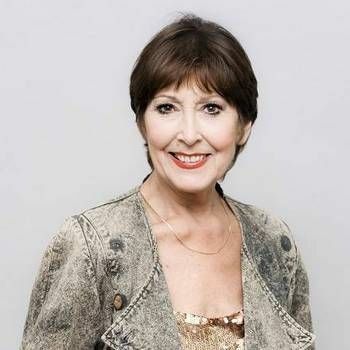 Anita reveals wonderful anecdotes from her life in showbusiness, the people she has met and the places she has been. 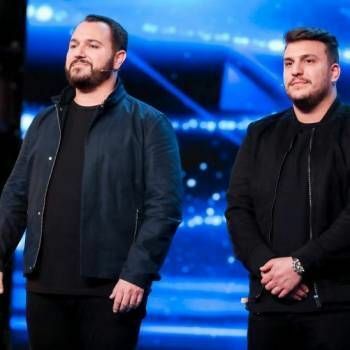 Andrew and Darren make up one of the worlds most talked about, exciting and dynamic mind reading double acts. 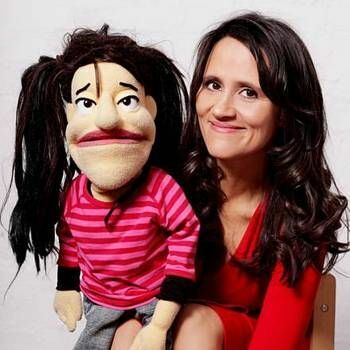 Comedian and ventriloquist who, alongside her cheeky monkey sidekick 'Monk', has been headlining comedy venues across the UK for over 10 years.